Watching Football or Buying Brake Pads: Which Is More Enjoyable? Football fans are miserable, and they’re okay with it. Even before the Atlanta Falcons became the next “Warriors blew a 3-1 lead” meme, fans across the country carried the failings of their teams around with them, feeling as deflated as a game ball in Foxboro (I’m a Pats hater; I’ll admit it). Last week’s blog post explored the differences between how men and women feel about being football fans. This week we’ll explore why the people who love football also kind of hate it. This chart shows the subconscious Enjoyment metric from our recent NFL Fan Emotion Intelligence study, with negative values representing the amount of unpleasant emotions. These are the emotions under the surface that set the tone for much of how we feel. 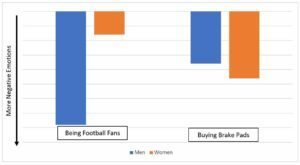 And, yes – based on a recent study Martec conducted with our Automotive Aftermarket partner, IMR – subconsciously for men, buying brake pads is associated with more pleasant emotions than being a football fan. With so much underlying negativity, why do people still watch football? We know respondents for this NFL study are highly engaged, even those with very negative feelings still watched most of their team’s games, purchased team apparel, talked about football on a regular basis on social media and went to game day events. Let’s take a look at Green Bay Packers fans. Packers’ fans have the most ideal emotional profile of the teams in our study. Green Bay has the most positive enjoyment, the most actively engaged fan base and a slightly more “inward” focus, meaning that the emotions fans expressed are personally affecting them. The Packers got off to a rough start but ended the regular season at a respectable 10-6, and on a six-game winning streak. 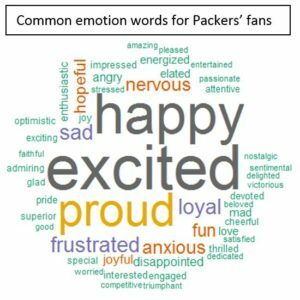 Packers’ fans overall have more pleasant subconscious feelings than average, but there are strong showings for emotions like sorrow, insecurity, anger, discontent and discomfort. These unpleasant feelings are almost always linked to specific incidents, saying things like “getting stupid penalties,” “I’m worried about their season and the fate of the team,” or “I’m mad when they call the wrong plays.” Pleasant emotions were more often about the experience as a whole. Respondents more often mentioned things like “the Packers and their history make me happy,” “Bonding with family and friends,” or “Emotions are high during games.” People have very lofty ideals of what being a football fan means to them and can easily get rattled when the most recent interception or false start doesn’t match up with the greatness of past Packers teams. 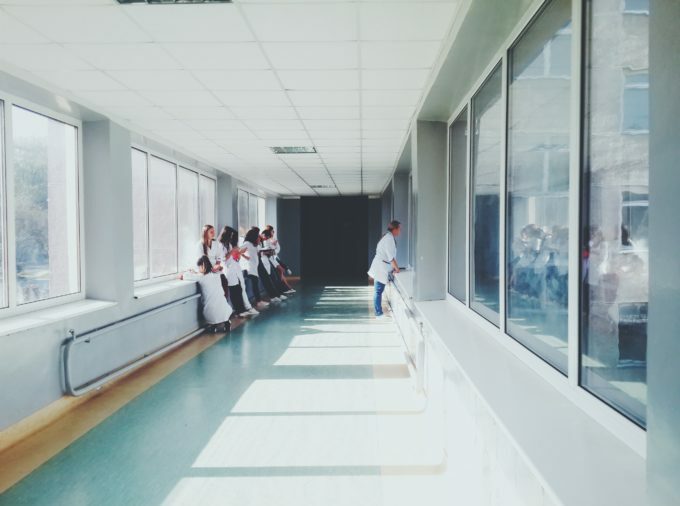 Overall small negative events can easily overshadow small positive events, but the big positive feelings of belonging to a community and seeing history made more than make up for the frustrations along the way. What does this mean for franchises and marketers wanting to keep fans engaged? Last week’s post showed that emotions leading people to feel more actively involved led them to be more engaged with their teams. Teams and marketers want to emphasize these emotions – loyal, energized, delighted and triumphant – to keep people watching games, coming to games and spending money. 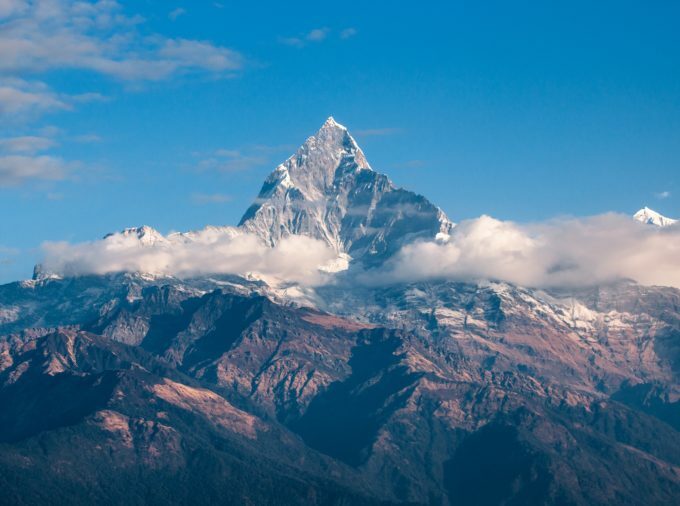 “Big picture” concepts are the ones that draw out desirable emotions. Fans show that they love to have witnessed “Packers’ history” or have been a part of the “Green Bay game day traditions.” Fans can be involved in these ideas and feel like they have an impact, but they are helpless to change frustrating fumbles, interceptions, trades and lost games. The emotional data shows that when confronted with these concepts, fans tend to sit back and become disengaged. The memory of a few painful moments is far stronger than many memories of more pleasant ones. While dwelling on painful moments can be counterproductive, acknowledging them can build empathy. Comeback stories are the perfect way to take these negative emotions and gradually build them into positive, active emotions that make fans feel they are a part of the football community they love. Sports teams are not alone in dealing with these issues. “Fans” of businesses, being their most loyal customers, rarely mention specific incidents when asked why they love a business. It takes a history of positive interactions, quality products and community building for customers to actively advocate shopping somewhere. But, it only takes one wrong order, one defective product, one rude employee, and a customer can complain for months. 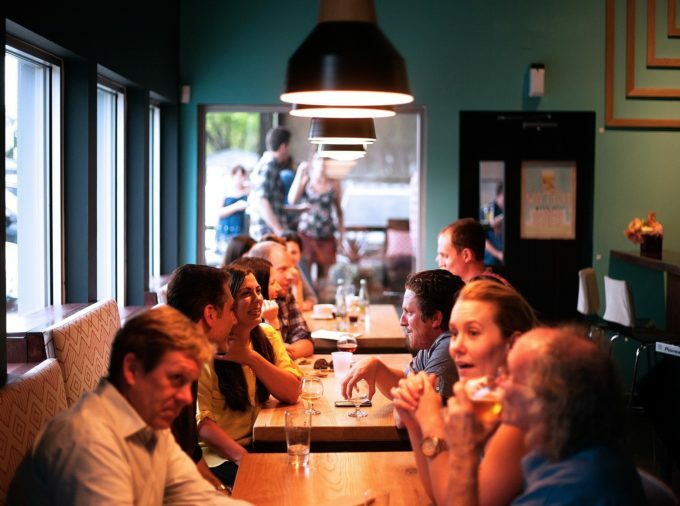 When a business is built on an experience and feeling of belonging (even to the level of making fake dairy products a fashion accessory), customers can withstand a bad experience and not only remain loyal, but continue to talk about a great, engaging experience.